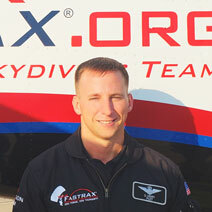 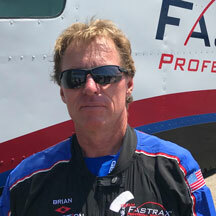 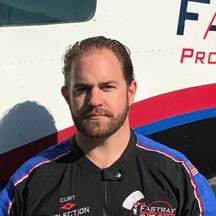 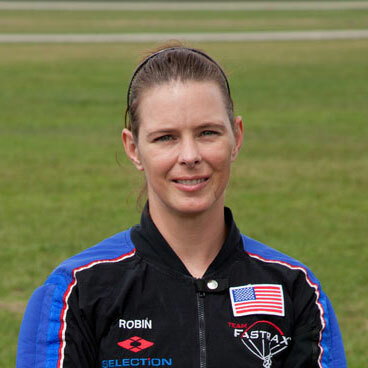 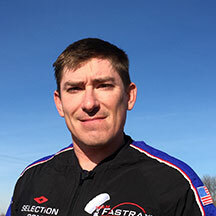 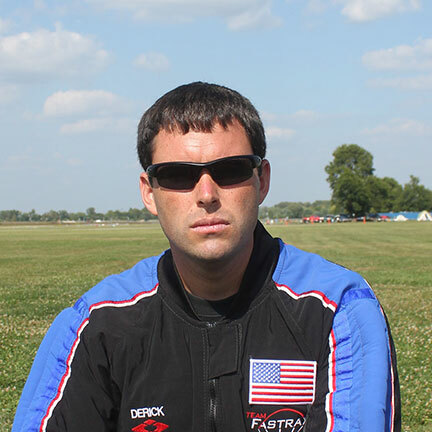 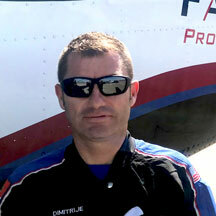 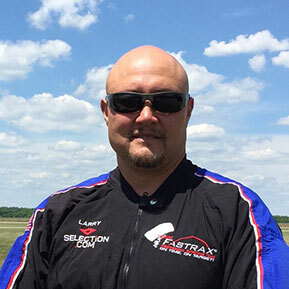 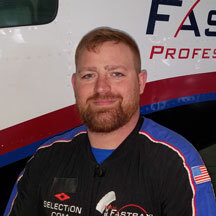 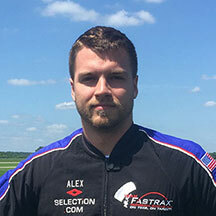 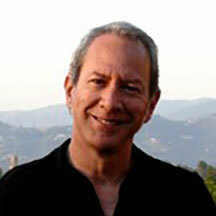 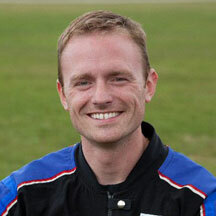 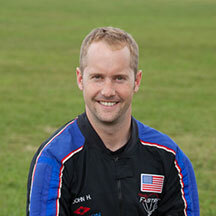 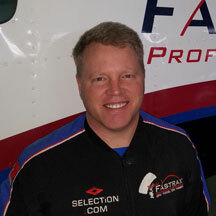 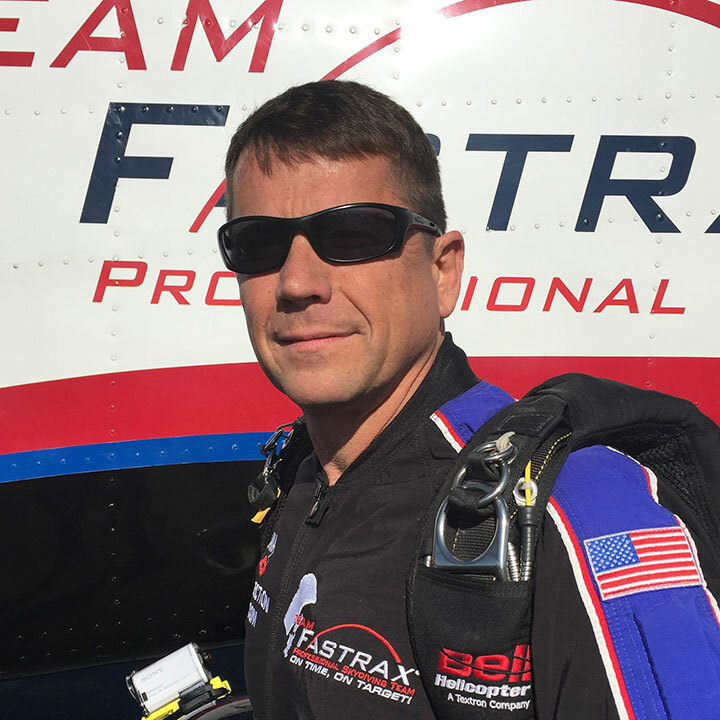 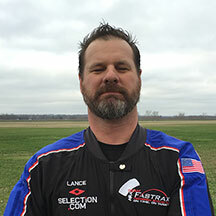 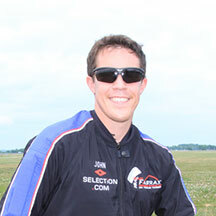 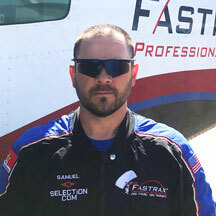 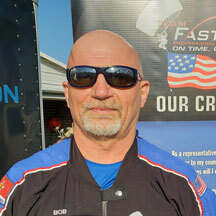 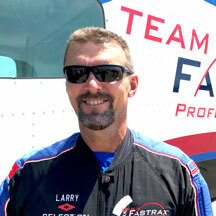 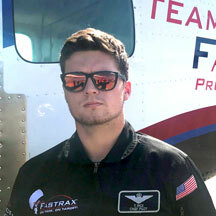 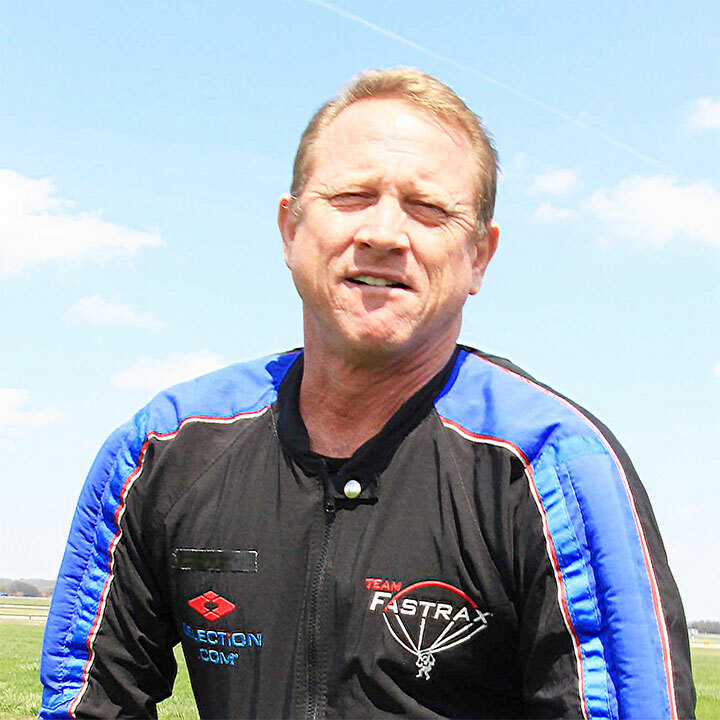 Team Fastrax™ is the largest professional skydiving team in the world. 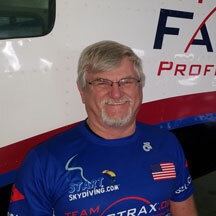 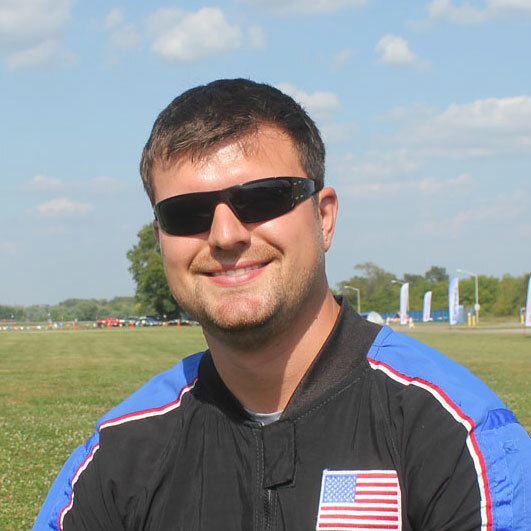 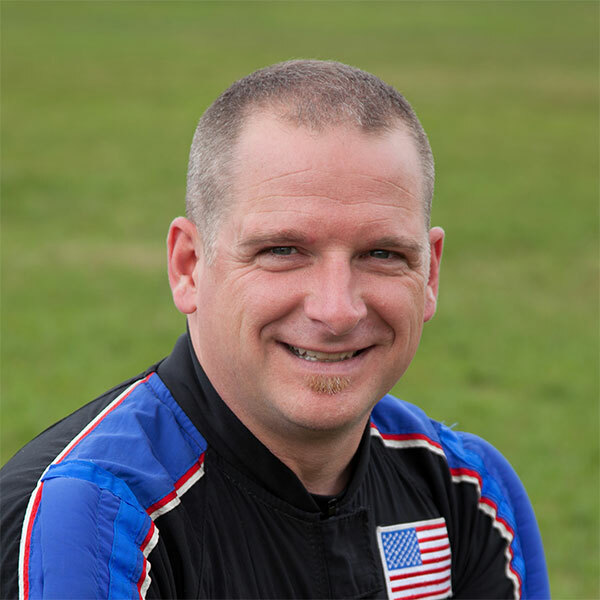 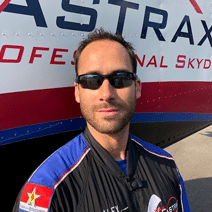 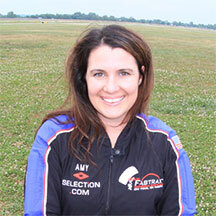 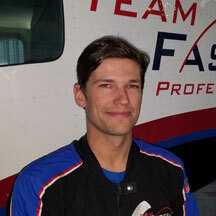 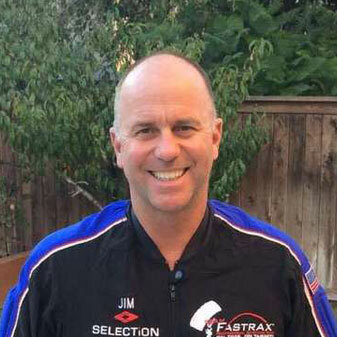 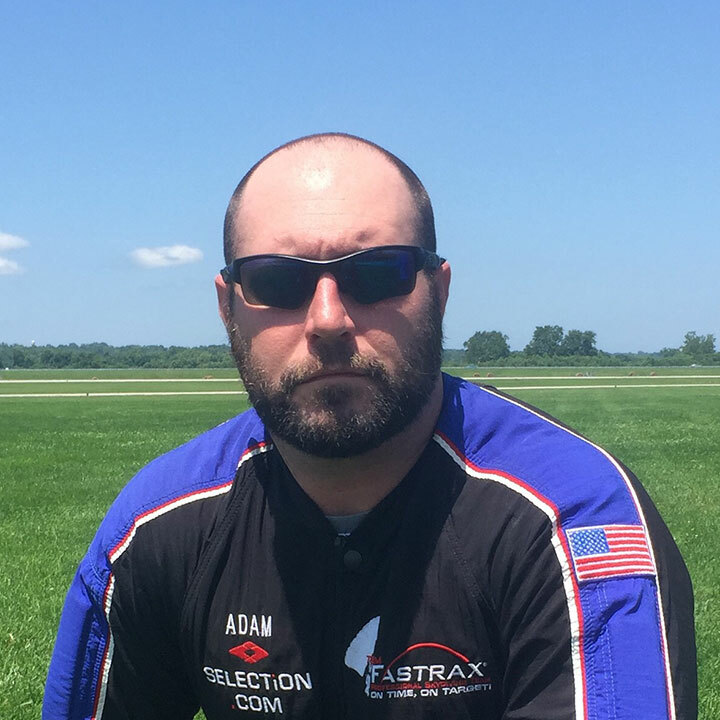 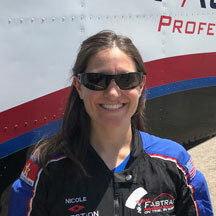 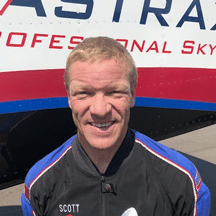 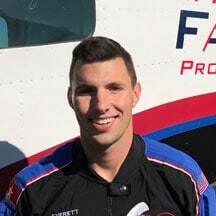 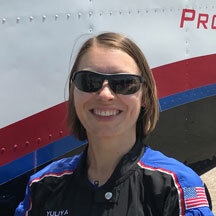 The team roster has more than forty active members that train exclusively as demonstration skydivers and have a culmination of more than 100,000 skydives. 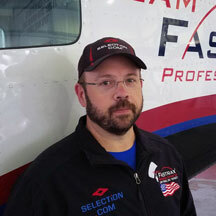 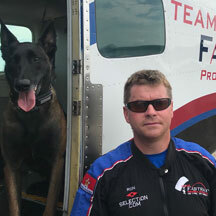 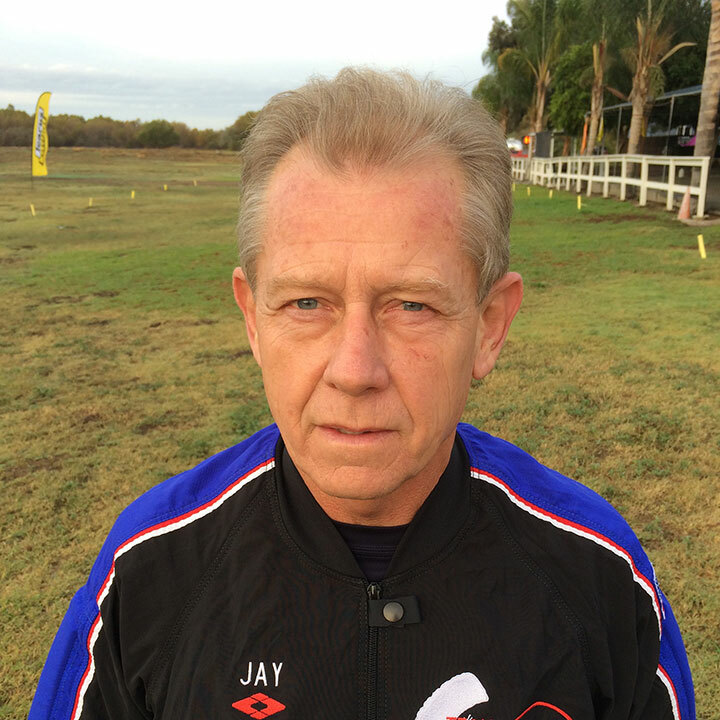 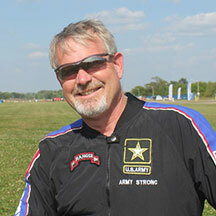 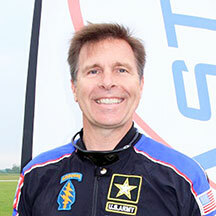 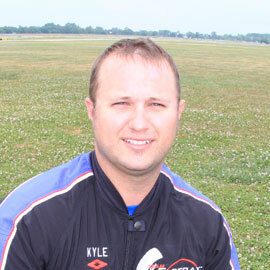 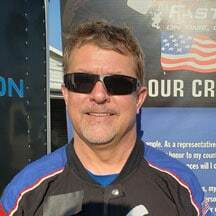 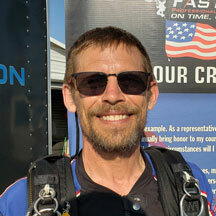 The team is comprised of many veterans of the United States Armed Forces and each member maintains a Professional Rating issued by the United States Parachute Association.